Interhsip (CPT) Info Session Thurs. June 19th 2:30-3:30pm Waples Conference Ctr. Join us and learn about internships / CPT! 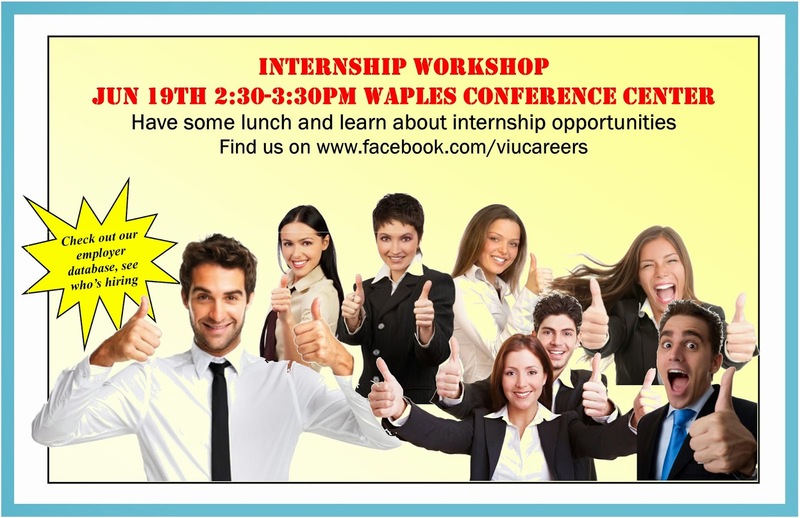 Internship (CPT) Workshop Thursday June 19th 2:30-3:30pm Waples Conference Center. An intenship can really help enhance your resume! Come have some lunch and learn about the process!